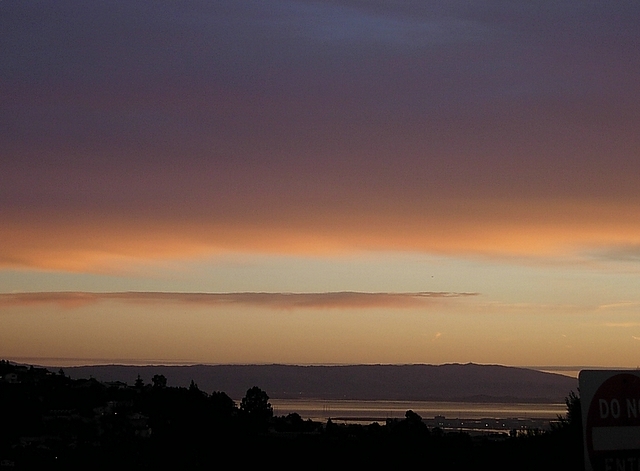 Early morning shot of the south SF Bay. Way cool Tuillo! I love the colors on this one! I just checked out those Cypresses and wanted to say look in b/w!